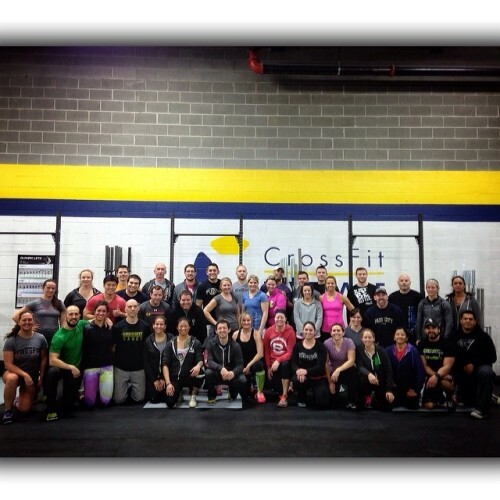 It was a full house today at CrossFit Leverage! There was so much good movement happening in this group. It was exciting for me to watch them progress through the day. Thank you all for carving out the time and spending your Sunday with me.